Vote for your favorite DJ/Host and be automatically entered to win a FREE 90 Day Supply of Calotren-The #1 Choice for Healthy Weight Loss! The winning DJ/host will receive $500 to their charity of choice. 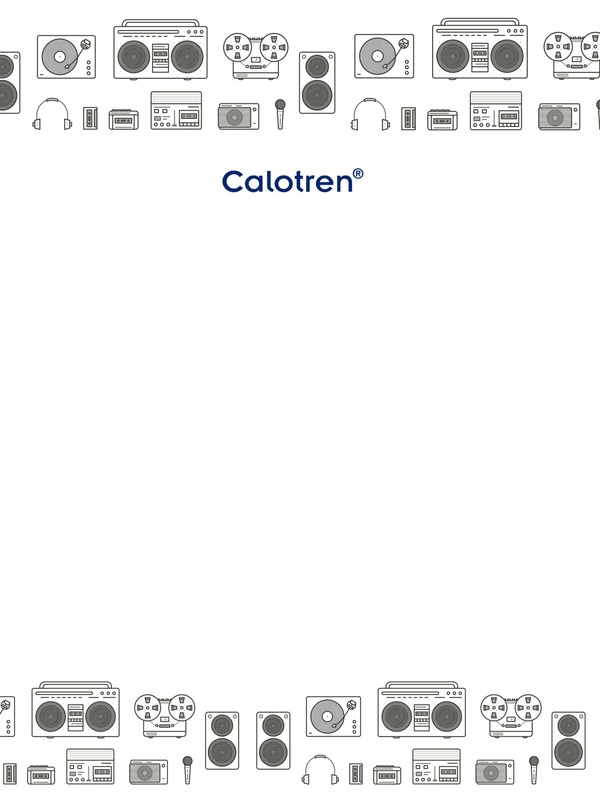 We will announce the winners of both the DJ/Host contest and the FREE Calotren via our Facebook on April 5, 2019! Don't miss out!